Official Website for Alison Brown : OLD SALT UNION OUT TODAY! 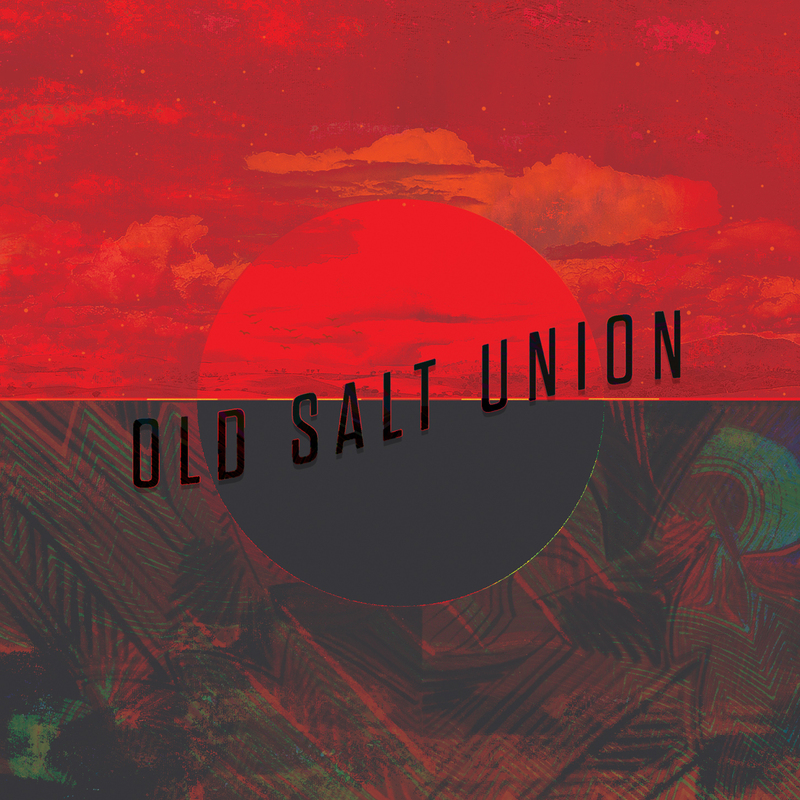 OLD SALT UNION OUT TODAY! These post modern bluegrassers are true renegades. While they look like a bluegrass band, their musical sensibilities run much deeper and broader, borrowing as much from indie rock and jazz fusion as from Bill Monroe. And, even more exciting to me, they know no fear! They are wide open musical adventurers and we had a great time experimenting in the studio.